Ms. Causey’s practice focuses on electronic discovery and information governance, including the identification, preservation, collection, review, and production of electronically stored information. 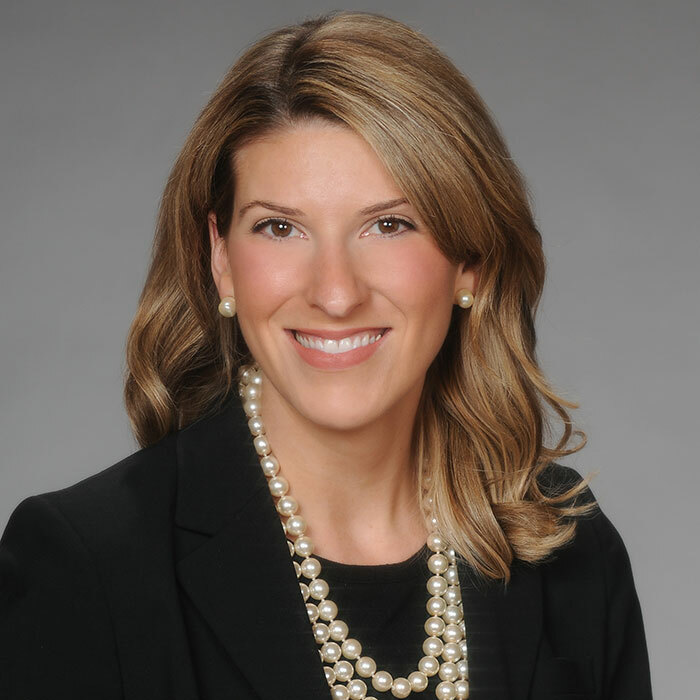 Before joining the firm, Ms. Causey founded an electronic discovery company, where she counseled clients on electronic discovery best practices and provided guidance on the legal and strategic issues related to electronic discovery. Ms. Causey also provides counsel to clients on a variety of technology related issues, including software licensing agreements, cloud computing, and website privacy policies. Before law school, Ms. Causey worked for a large, international law firm, providing litigation support on electronic discovery projects and handling the technical responsibilities of presenting electronic evidence at trial. Ms. Causey graduated from Vanderbilt University in 2006 with a B.S. in Political Science and received her J.D. from the University of Arkansas at Little Rock William H. Bowen School of Law in 2012. While in law school, she served as a student extern to the Honorable D. Price Marshall Jr., United States District Court for the Eastern District of Arkansas. She serves on the Friends of KLRE/KUAR Public Radio Board of Directors and the Arkansas Blue Cross Blue Shield Advisory Board. Ms. Causey received her license to practice law in Arkansas in 2012.